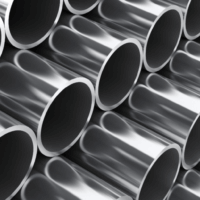 J524 Seamless Hydraulic Tubing – Cold Drawn and Annealed Seamless Low Carbon Steel tubing for use in pressurized hydraulic lines. Some industrial uses include Locomotive, Heavy Equipment, Automotive, and Agricultural applications. Length Choose Length20'-20' 1 inch Clear Selection To Choose Again! First of all, J524 Seamless Hydraulic Tubing is especially favorable for flaring and bending. 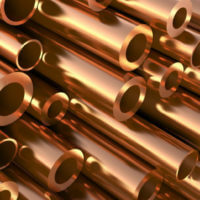 For example, Cold Drawn and Annealed Seamless Low Carbon Steel tubing for use in pressurized hydraulic lines. As a result, some industrial uses include Aircraft, Locomotive, Heavy Equipment, Automotive, and Agricultural applications. Therefore, J525 is a perfect choice where fittings, couplings, and fluid lines are used. 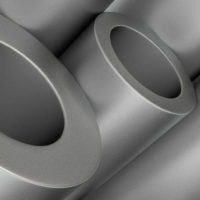 In addition, all of our tubes ship with ends capped to prevent entry of contaminants and ensure cleanliness. Especially noteworthy, is that our J525 is available in both Seamless and ERW (Electric Resistance Welded) types. All our tubing is manufactured to ensure a clean ID, a requirement for most hydraulic applications. 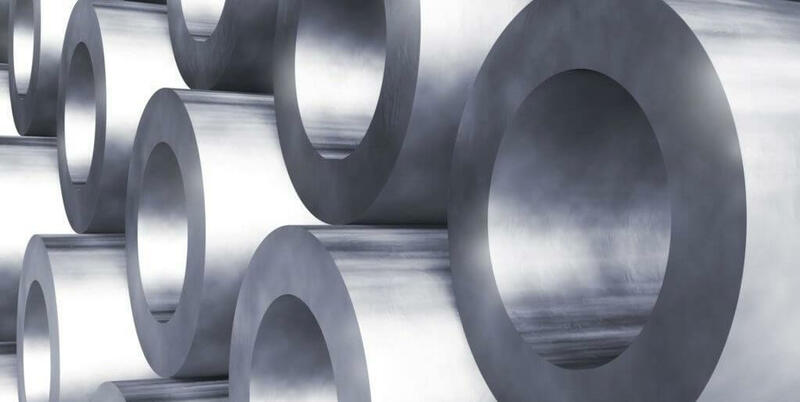 Notably, our seamless hydraulic fluid line metallurgical composition is cold drawn 1010 steel which meets AMS 5050-G, JIC specs, ASTM A-179, and SAE J524. 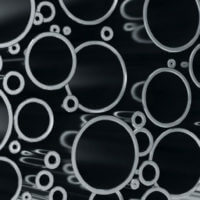 As a result of multiple cold-drawn reductions, annealing both intermediate and after final tubing sizing, our J524 tubing has a high quality finish both inside and out. However, when handling tubing special care should be given not to drag, scratch or accidentally gouge since those imperfections may compromise tubing and cause leaks. 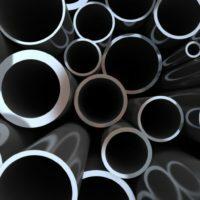 For more specifications see Seamless Low-Carbon Steel Tubing Annealed for Bending and Flaring at SAE International.